SHOP FOR FREE!! Limited Time only! Remember when I told you that there were 2 parts to the Homeschool Giveaways Black Friday Promotion? Well, PART TWO is here. They have never done anything like this before and we are so glad we are a part of it.This year you can actually SHOP FOR FREE! 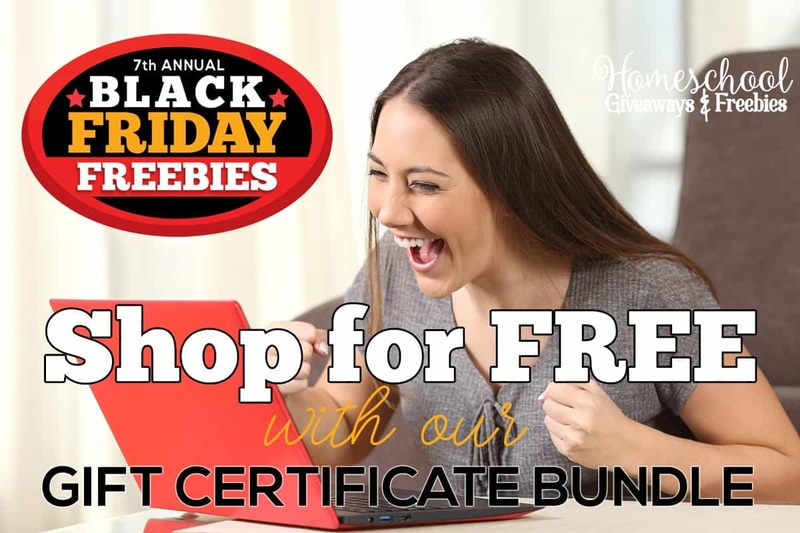 You can claim this FREE Gift Certificate Bundle valued at over $150 that includes gift certificate codes from some of your favorite homeschooling companies (of course, that includes us!). The best part? 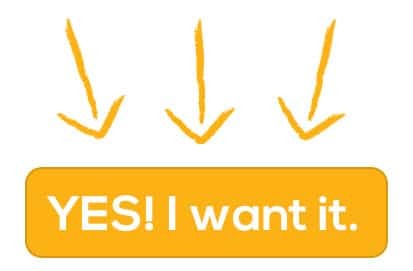 You can actually find something to purchase outright OR you can apply it to something you have wanted for a while and pay the difference. You will find at least one item (but often several) that can be redeemed with the amount of the gift certificate! *Please note, the amount indicated is not redeemable for cash and cannot be applied to a previous purchase. You must use the code in one transaction. One use per household. Any leftover amounts will be lost and cannot be redeemed at a later date. Unless otherwise noted, codes are good on digital products only and must be redeemed no later than 12/4/18. There are absolutely no exceptions.